Still, Maroon 5's Adam Levine proves head-to-toe white CAN be edgy! 4. 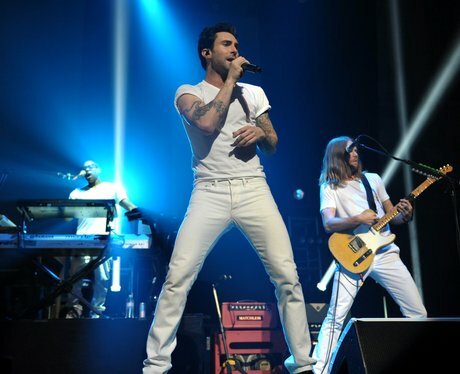 Still, Maroon 5's Adam Levine proves head-to-toe white CAN be edgy!